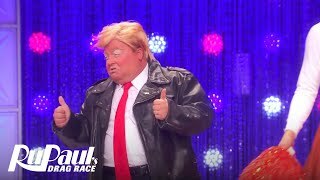 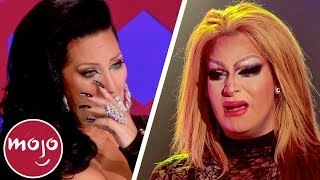 "You're the Winner, but you're Safe, and You Lost for this "Lip-Sync for your Legacy", and may Join to other Girls & Please, to Step & Go to Back in this Stage!" 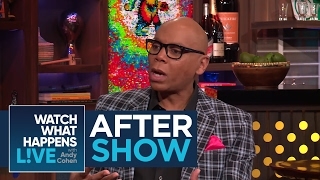 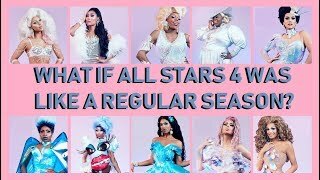 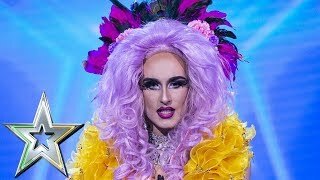 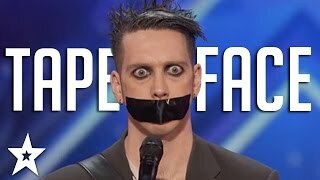 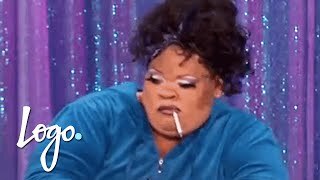 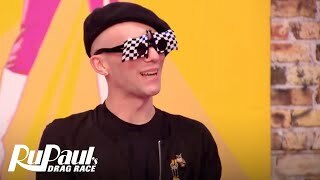 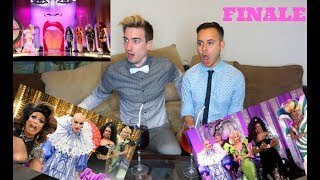 The Contestant Won the Challenge, but Lost in the "Lip Sync for Your Legacy"
14:45 What If All Stars 4 Was Like A Regular Season? 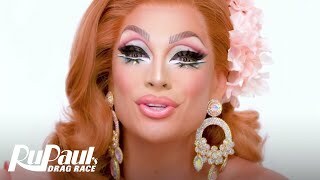 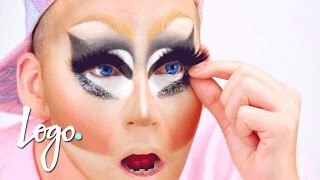 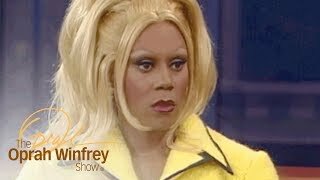 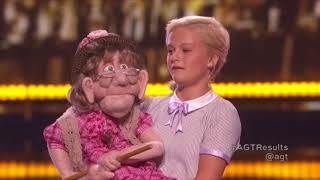 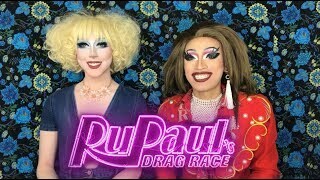 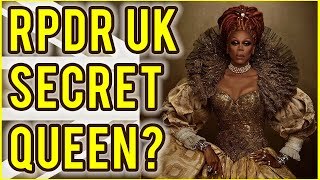 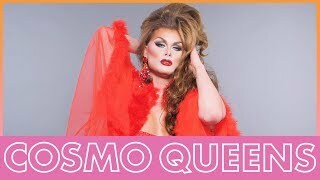 08:15 Rupauls Drag Race Uk *secret* Queen?? 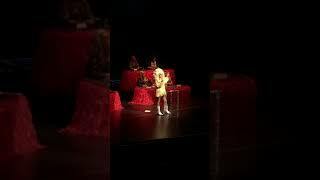 Page rendered in 2.6152 seconds.